Last edited by TvSatMedia; 14-10-2015 at 19:28. Reason: zabranjeno postati email skype i sl. Re: World International IPTV over 1000+ channels !!! 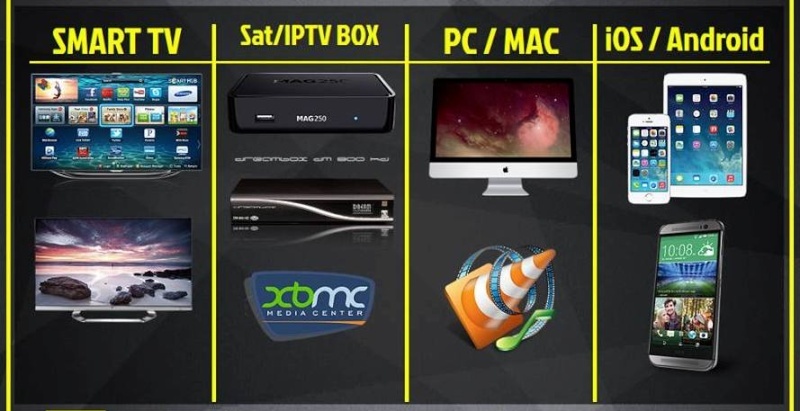 iam very interested for 1 month iptv m3u list, have send you a pm, pls send me test m3u and payment info.